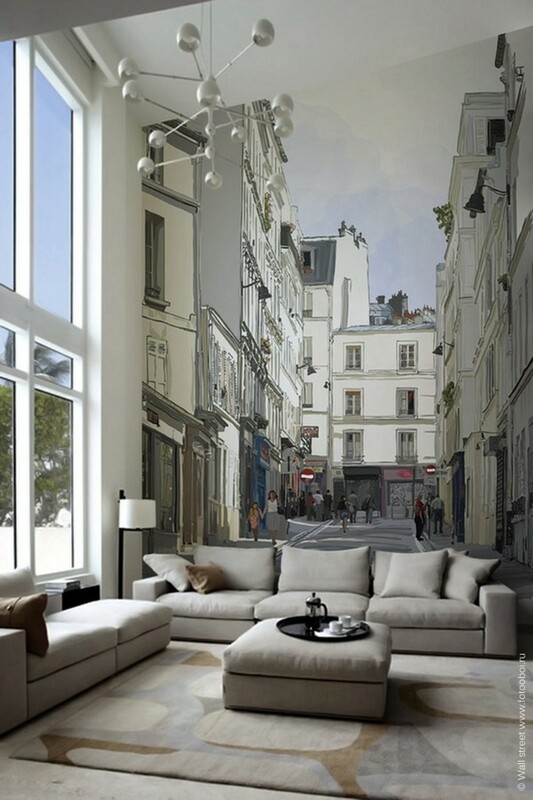 Walls are often understated. Brushed most of the time with a simple coat of paint, they have the potential to be powerful surfaces. And from time to time we see that embraced.